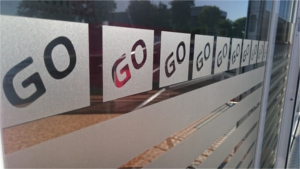 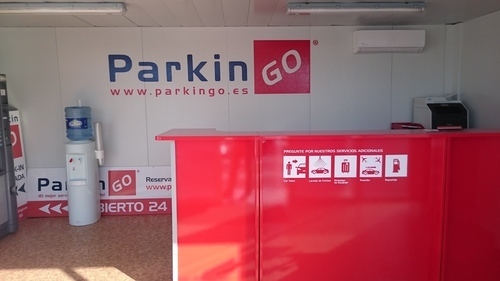 ParkinGO Majorca arrived into ParkinGO's franchising network in 2015 thanks to Salom family, known by their dedication to the motorcycle world. 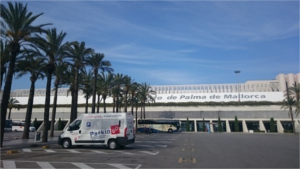 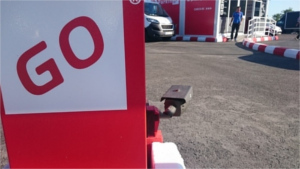 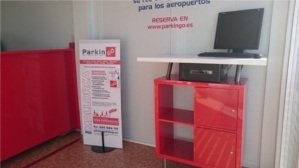 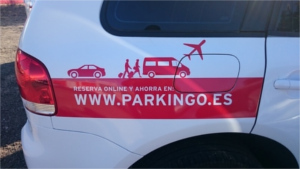 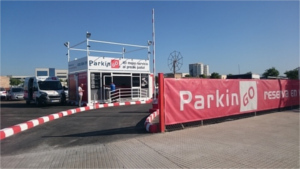 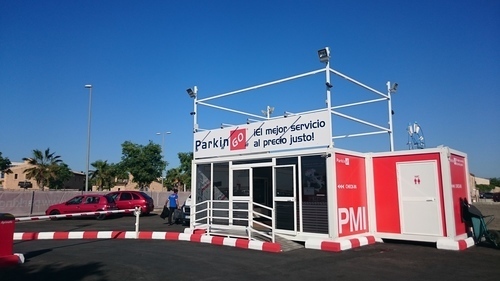 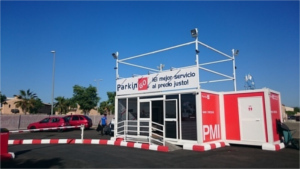 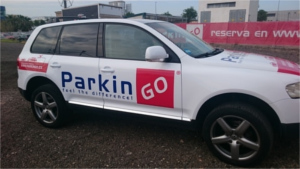 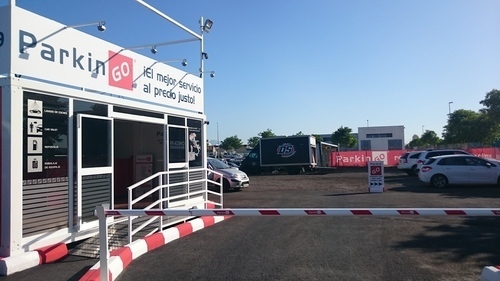 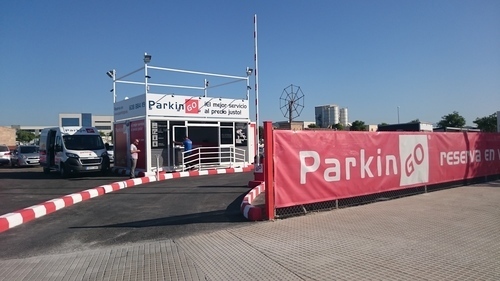 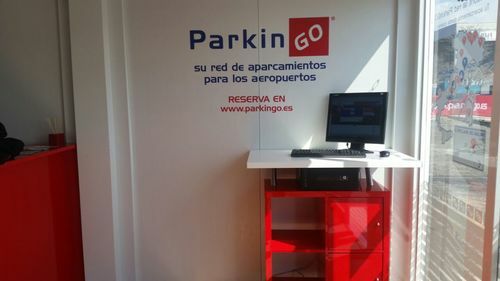 The first car park of the Spanish ParkinGO network offers covered and uncovered parking as well as a wide range of services. 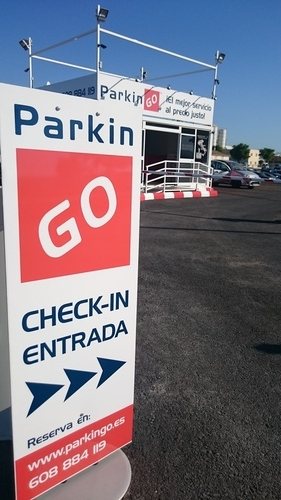 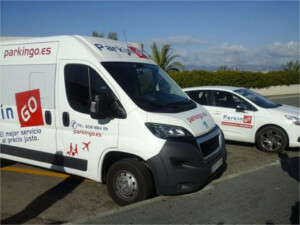 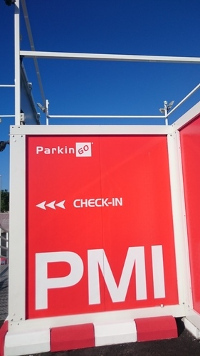 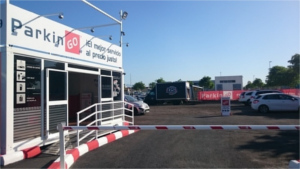 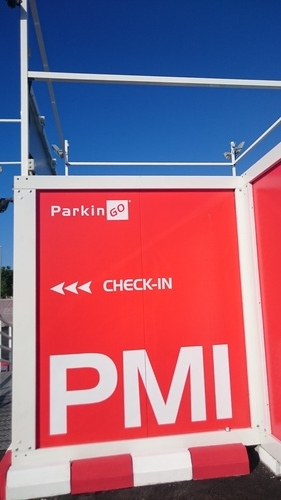 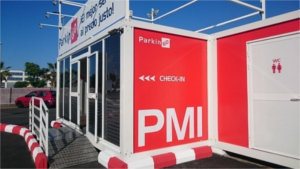 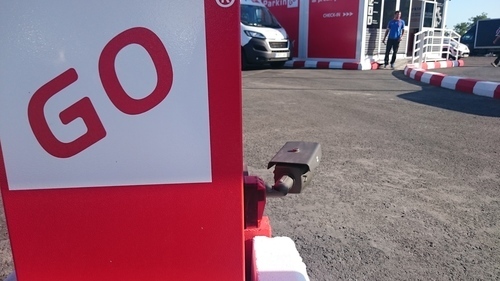 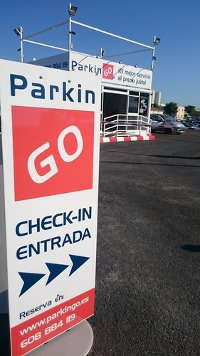 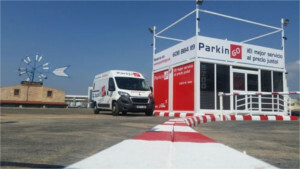 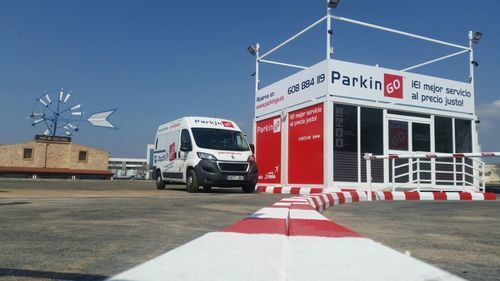 The great customer service makes ParkinGO Majorca the key car park of the Italian brand in Spain. Highway Ma-19, exit 10, enter the Polìgono Son Oms, continue straight 300 meters and You will find ParkinGO on the left side.